Confidential meeting notes prepared by the Office Of The President for Putin’s G-20 meeting with other world leaders state that Russia’s leader is prepared to propose Moscow’s arming of Texas separatists in their effort to free themselves from the “yoke of tyranny” these “freedom loving peoples” are currently enduring under the despotic Obama regime, while at the same time the Main Intelligence Directorate (GRU) is reporting Iran is preparing over 50,000 “crack” combat troops for Syria in the event of a US strike. 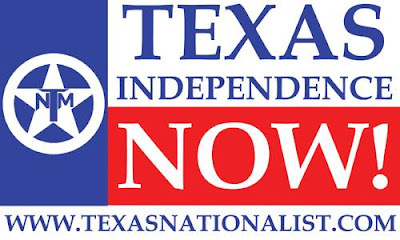 These confidential meeting notes further state that since 2009, the Obama regime has not listened to the freedom fighters of the TNM, nor any other Texas citizen, and, instead, has opted for a series of dictatorial actions against them (indeed all Americans) by asserting his, Obama’s, right to assassinate any Texas citizen (or anyone else for that matter) without charges or trial he chooses. Equally as worse, these notes say, has been the Obama regimes massive spying network set up to destroy the security and privacy of all Texans (and, again, everyone else in the world) clearly proving that these freedom loving peoples have no other choice but to begin an armed civil war against the totalitarian US Federal Government. As to the arming of the TNM, these notes continue, Putin will propose to the G-20 that they follow the “proven example” of the United States in utilizing “non-state” actors, specifically the powerful drug cartels currently operating in Mexico who are not unlike the Obama regime funded rebels in Syria who have now merged with the terrorist organization al Qaeda. Putin’s confidential notes also state that Russia’s arming of the TNM to wage war against the Obama regime will cause no harm to Russia as in this “strange new world” created by the United States, Moscow’s actions can’t be considered an act of war; and which is exactly the same situation playing out in Syria where even though the Americans are arming their al Qaeda terror allies in a war that has now cost over 100,000 lives, the Americans are able to proclaim that they aren’t at war. Russia’s position should also be, these confidential notes continue, that even the insertion of Russian special forces troops and intelligence agents into Texas, and again like the Obama regime has done in Syria, will not constitute an act of war by Moscow on the Obama regime. 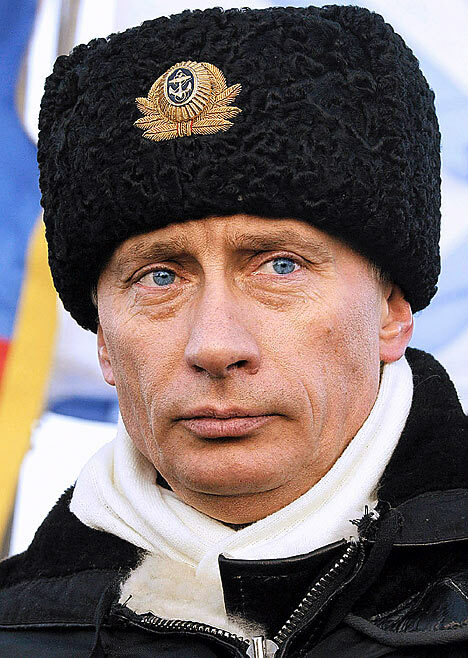 Even though these confidential notes do state that the likelihood of the G-20 supporting Russia’s actions to help free the people of Texas by arming them utilizing Mexican drug cartels stands “no chance” of being accepted, Putin will demand of his Western counterparts a “clear and unequivocal” explanation as to what their definition of a war exactly is. Where Putin may not know how the West defines war anymore, the same cannot be said for Iran, and which the aforementioned GRU report grimly notes is preparing over 50,000 of their highly trained and much feared Army of the Guardians of the Islamic Revolution [aka Revolutionary Guards] for Syrian combat action against the Americans, should the US strike, and who warned this past January that they are committed to honoring their mutual defense treaty with Syria. Not being told to the American people about Syria, this GRU report notes, was the 15 February 2005 defense pact they signed with the Iranians that has seen a rapid escalation of Revolutionary Guard troops entering into this civil war. As to the reason Syria and Iran signed their mutual defense in the first place, this GRU report notes, were their fears of the United States, and which were proved justified last month when newly declassified CIA documents proved the US not only supplied, put approved the use of chemical weapons by Saddam Hussein against Iran in attacks which killed hundreds of innocent civilians, including babies. And, though not stated in either of these reports, and as the showdown on Syria between Russia and the United States looms at the G-20, what’s not being told to the American people by their mainstream propaganda media organs may very well be what will doom these people to utter shock and despair after Obama’s bombs begin falling on Syria and the backlash leading to World War III begins…and which Syria warned today they are fully prepared for.